Here imagination becomes reality. Welcome to Mediterranean. Offering the highest levels of personalised service in the most luxurious surroundings imaginable, your butler will ensure that every little need is met. 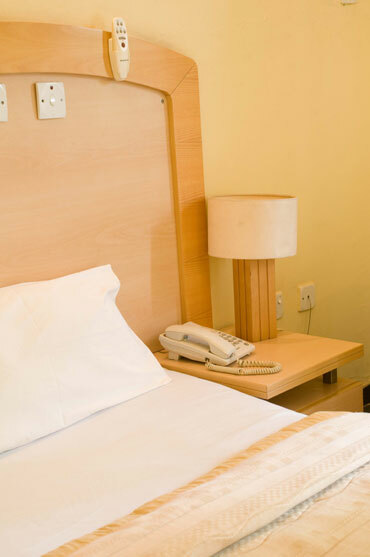 We are designed to provide maximum comfort. 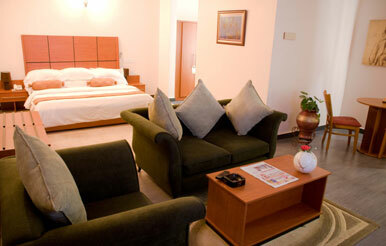 We have a combination of rooms and suites, each one arranged to suit you. Decorated with lavish textures and exuberant colours, some suites feature a sumptuous living and dining area, state of the art entertainment system and office facilities. Their sheer opulence in every tiny detail is underpinned with technology that enhances your experience with us. 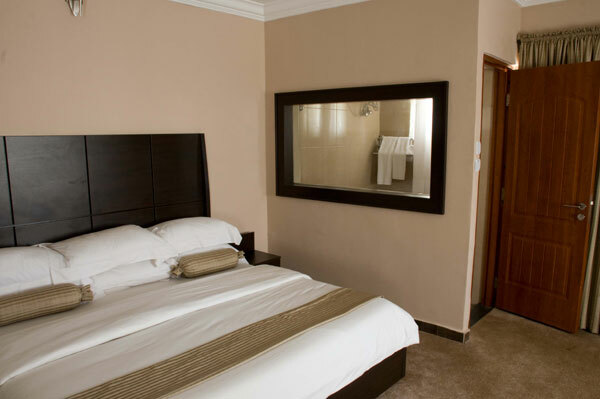 With beautiful views of the Asokoro area, Regular Suite features a handsome living area that relaxes the mind, and it perfectly separates entertainment and living. 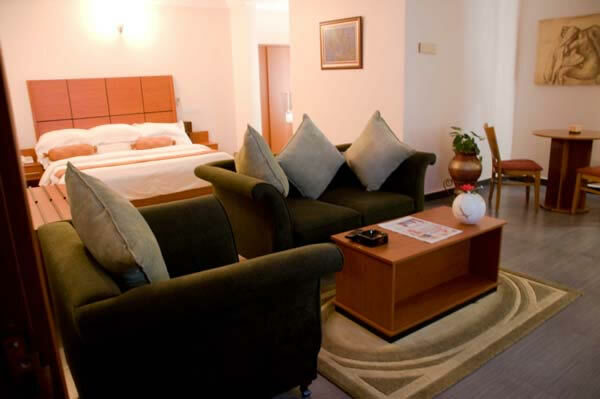 With beautiful views of the Asokoro area, the Deluxe Suite features a fabulous living area with ceiling paintings and an all together enjoyable atmosphere. Larger in size than a regular suite. 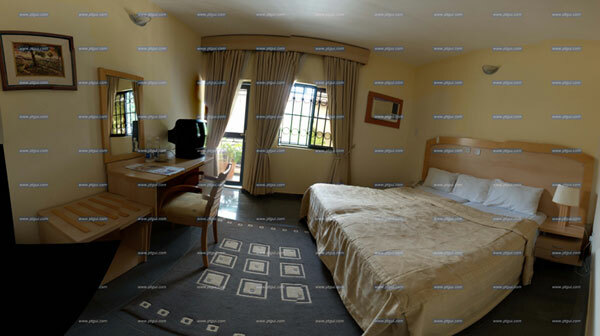 Located in the new wing of the Mediterranean, it offers a beautiful view of the Asokoro area and the uniquely designed pool, features include a beautiful, spacious and relaxing room. With beautiful views of the Asokoro, the Executive Suite features a fantastic and spacious living area with a private bar. Located in the new wing of the Mediterranean, it offers class and quality.